The debt status of states in Nigeria have been revealed. Most of the states’ debts exceeded 50 per cent of their annual revenues. 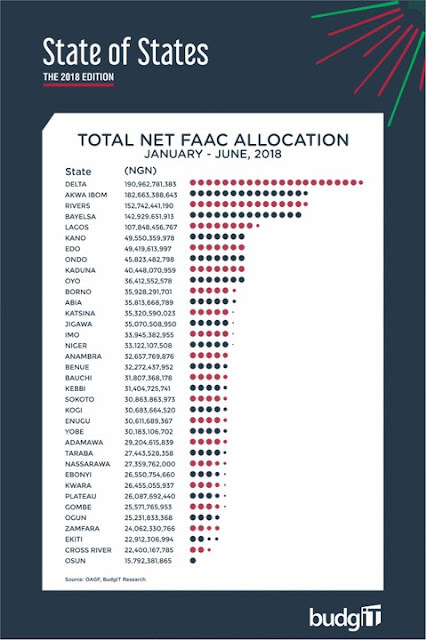 The debt profiles of about 18 states exceed their gross and net revenues by more than 200 per cent. 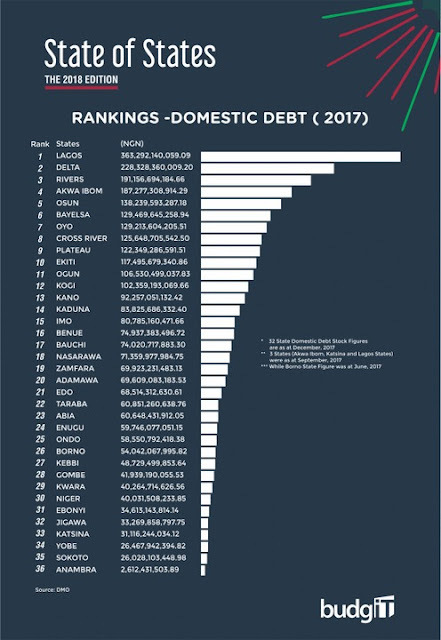 Lagos, Osun and Cross River states record over 480 per cent debt to gross revenue. The Fiscal Responsibility Commission, FRC, stated this in its 2016 Annual Report obtained by Punch in Abuja on Monday. It said that the debt may have increased by 2017 since there were no effort by the states to clear them. FRC said the development was contrary to the guidelines of the Debt Management Office on debt sustainability. The guidelines said that the debt status of each state should not exceed 50 per cent of the statutory revenue in the previous 12 months. 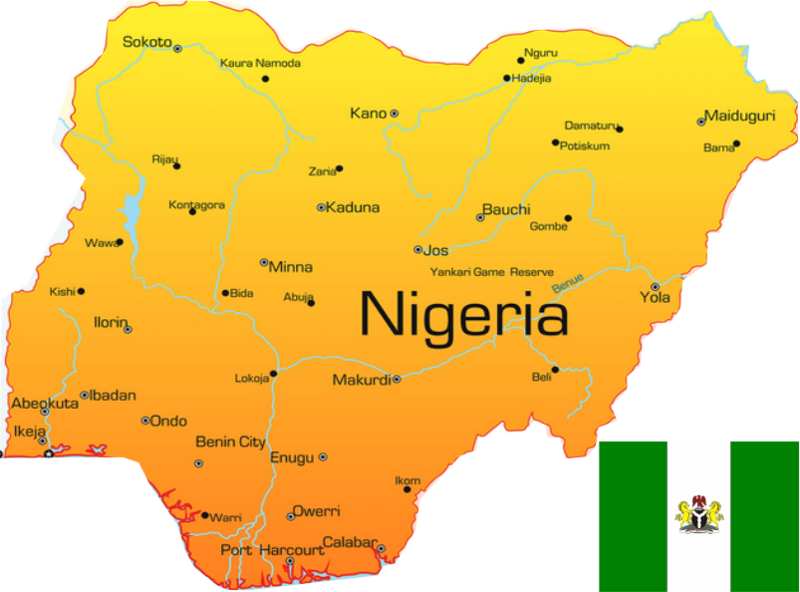 An analysis presented in the FRC report, however, showed that most states flouted the directive. 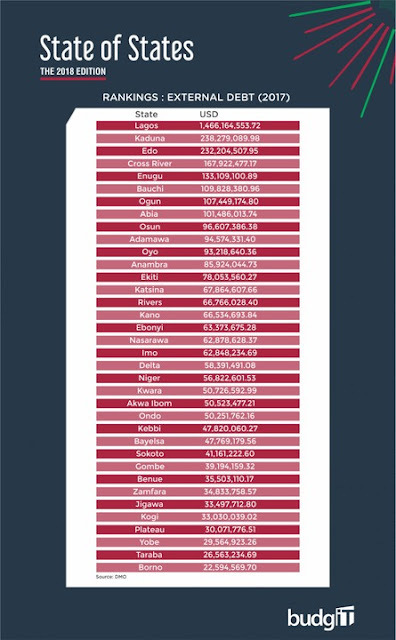 In fact, the debt status of many states exceeded the debt to revenue ratio by more than 100 per cent. 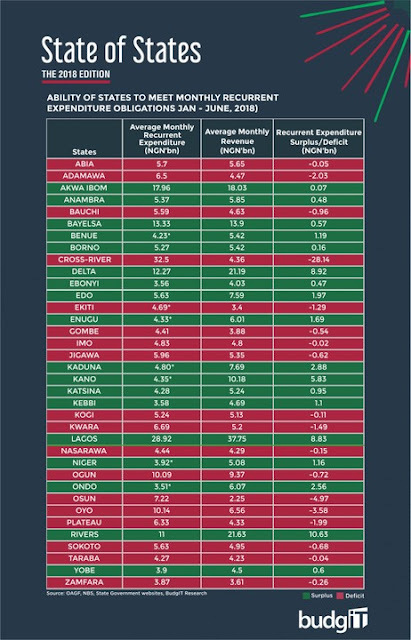 The analysis was based on the debt profile of the states as of December 31, 2016. The debt to net revenue ratio of the states put some of the states in even more precarious situations. The debt to net revenue of Lagos, for instance, is 930.96 per cent, while that of Cross River is 940.64 per cent.